Younger Next Week? Upgrade to Super You 2.0 Today! If you can reprogram your skin cells to act years younger, do you want it now, tomorrow or next week? Researchers agree that gene expression changes with age and leads to physical signs of aging. Cellular dysfunction triggered by changes in gene expression can result in wrinkles, sagging skin and age spots. But what if there’s a simple proven way that turns off genes for accelerated aging and turns on gene expression to youthful levels? With lunasin it’s easier, less costly, absolutely painless and much more satisfying way to reclaim your vitality. 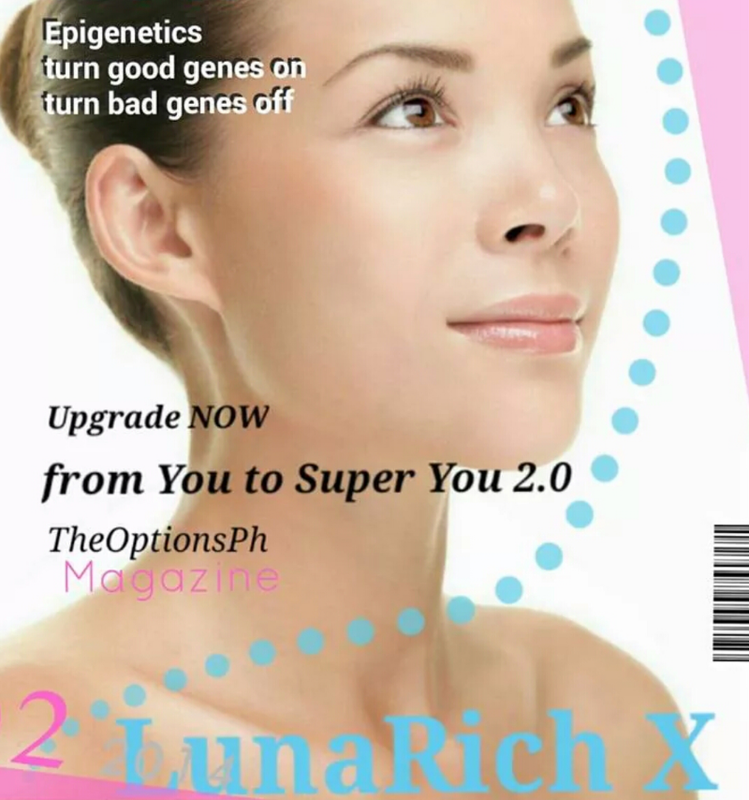 Scientists call this nutritional epigenetics, the latest buzz word in the world of anti-aging. Lunasin’s effectiveness comes from its ability to promote optimal cell health. Lunasin provides a second line of defense against cellular damage when the body’s initial defenses are depleted. Lunasin nourishes – provides the nutritional fuel to promote optimal expression of genes required for normal cell function. Prevention. Activates the expression of genes that help reduce cell damage and prevents the expression of genes that can cause cell damage. Maintenance. Helps remove damaged cells from the body that may cause chronic health problems. Research shows that inhibiting NF-ĸ-β production can restore skin cells to a more youthful state and help increase skin thickness. Increasing skin thickness makes the skin firmer and reduces the appearance of lines, wrinkles and imperfections. Researchers agree that gene expression changes with age and leads to physical signs of aging. 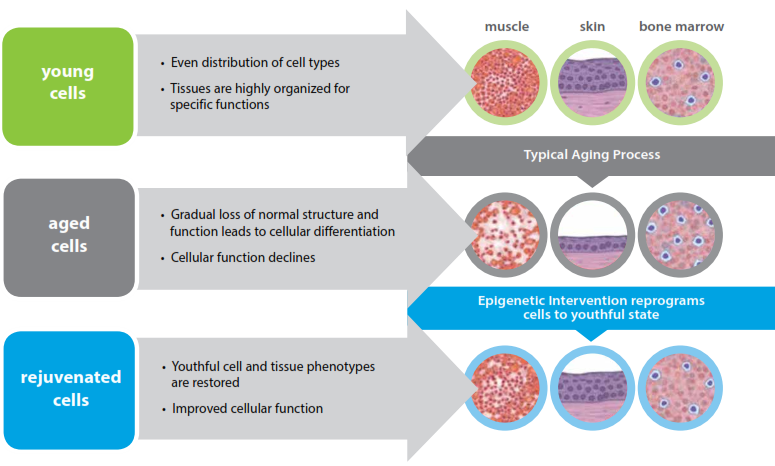 Cellular dysfunction triggered by changes in gene expression can result in wrinkles, sagging skin and age spots. Nutritional epigenetics and identifying ingredients that may restore gene expression to youthful levels are at the forefront of aging research. 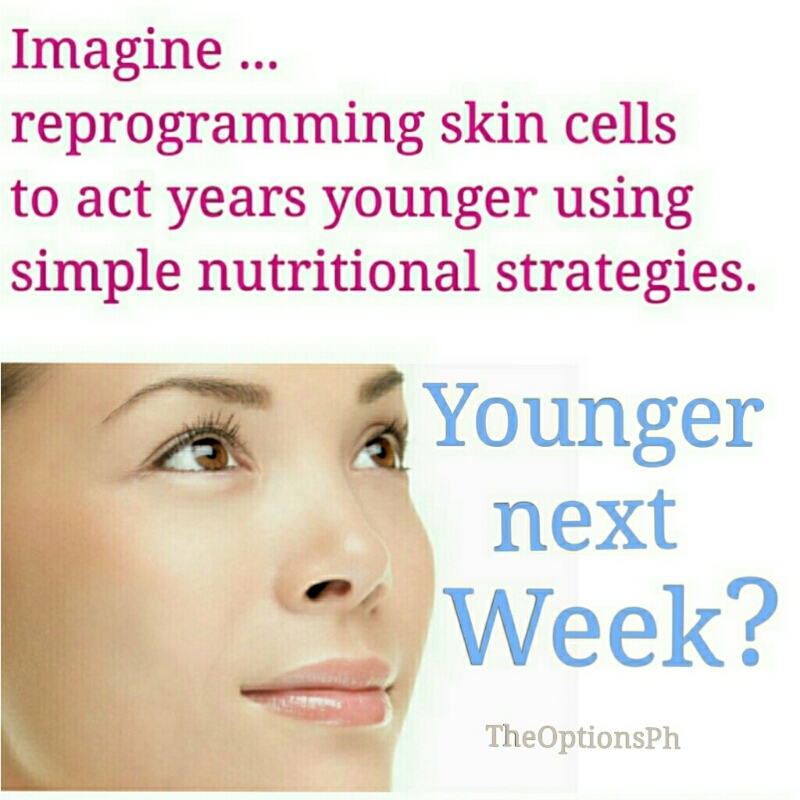 Imagine reprogramming skin cells to act years younger using simple nutritional strategies. 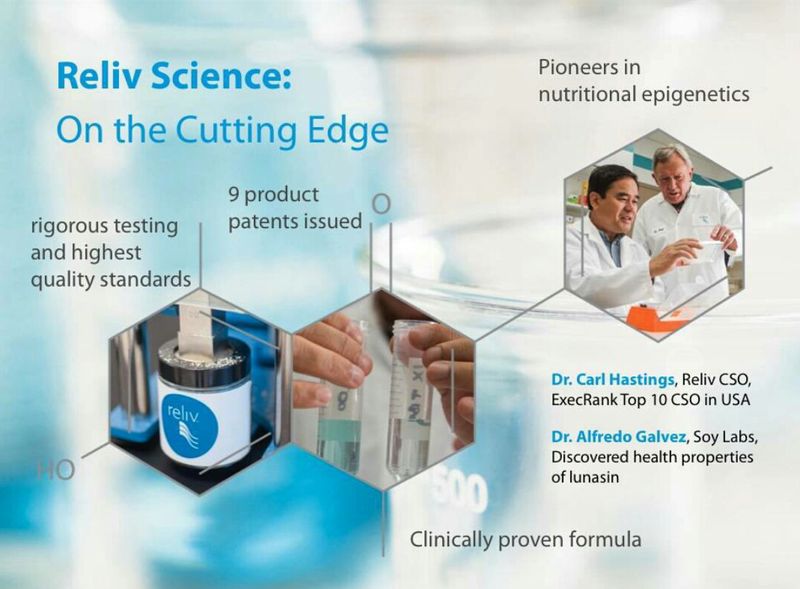 We know that dietary ingredients like lunasin, in combination with positive lifestyle and environmental interventions, provide a proactive approach to optimize epigenetic health and promote overall wellness. Research is now showing that the same epigenetic mechanisms could help defy the effects of aging. Nutritional epigenetics is painting a clearer picture for those interested in living longer, feeling better and looking as good as they feel. Yes, be younger next week, combat cellular aging with LunaRich X. You’ll look good and feel great. Your Super You is waiting! Upgrade to You 2.0 Today. Lunasin (LunaRich X) is the most concentrated form of lunasin ever produced and the first nutritional compound identified to turn healthy genes on and unhealthy genes off.